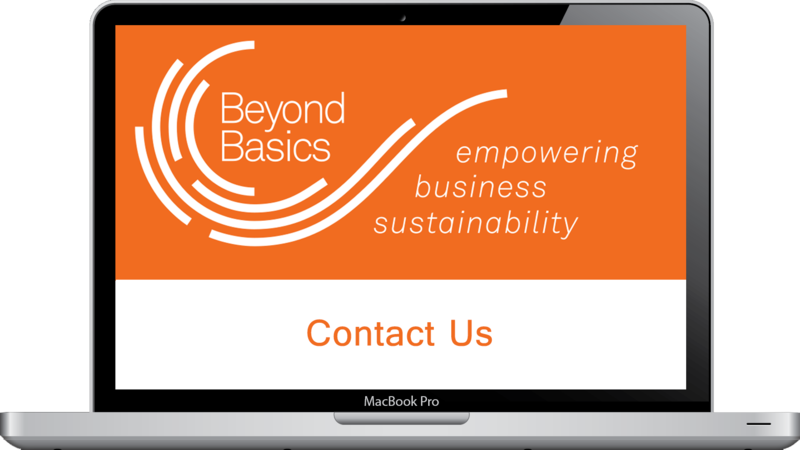 Belinda Phillips is the owner of Beyond Basics and has broad experience with small businesses, the Not for Profit (NFP) sector and the transition to the NDIS for provider organisations. Belinda is innovative, professional and committed to continuous improvement in financial processes and reporting for business owners, management and/or the board. With considerable experience in project management and the transition to the NDIS for provider organisations in the Barwon trial site, Belinda can bring the lessons learned to your organisation to empower sustainability and growth. Belinda has a lot of experience using MYOB, Calxa and other business systems and has the analytical ability to get the results organisations want, looking at the end reports required and identifying the systems needed to provide that. Beyond Basics and help your organisation transition to the NDIS through the integration of your accounting, rostering, client management, budgeting and reporting systems. Extensive corporate project management experience including the Barwon Health NDIS transition. A history of delivering successful outcomes. Expert at communicating with stakeholders and facilitating relationships. Belinda’s experience in this area includes management of the Barwon Health NDIS project, including coordination of the interaction between Barwon Health and the NDIA (National Disability Insurance Agency) resulting in the development of processes and procedures across all programs that interact with the NDIA. For more experience and work history, see Belinda on LinkedIn.